NativeAdWorks writers, editors and strategists have produced thousands of successful native ad campaigns across a variety of business sectors for a wide range of sponsors and advertisers. Our work has helped media partners generate millions of dollars of new revenue and establish even deeper ties with their readers and advertisers. 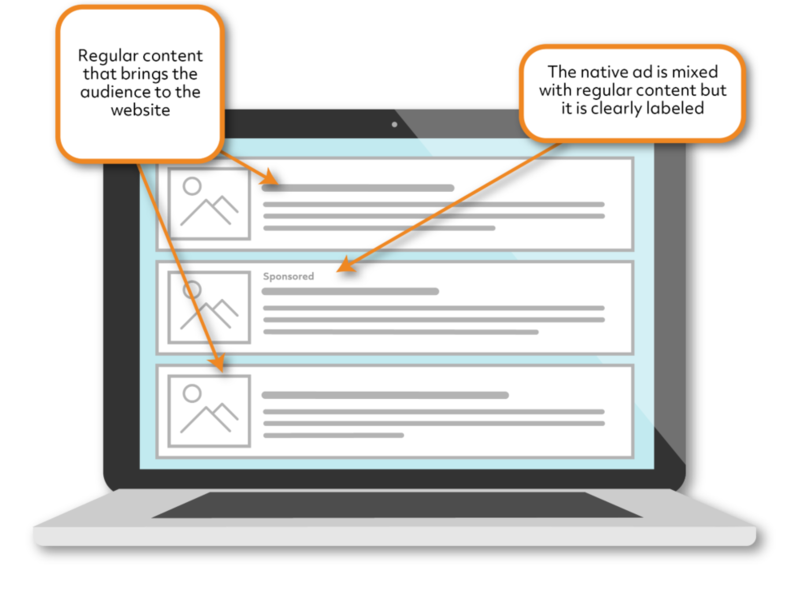 Native advertising is a sponsored article that is as interesting to read as the news articles surrounding it. The value of native advertising is that it doesn’t interrupt the user experience. This is a form of advertising that engages the reader with the content of the article. Please contact us for more information about how native advertising can work for your business.